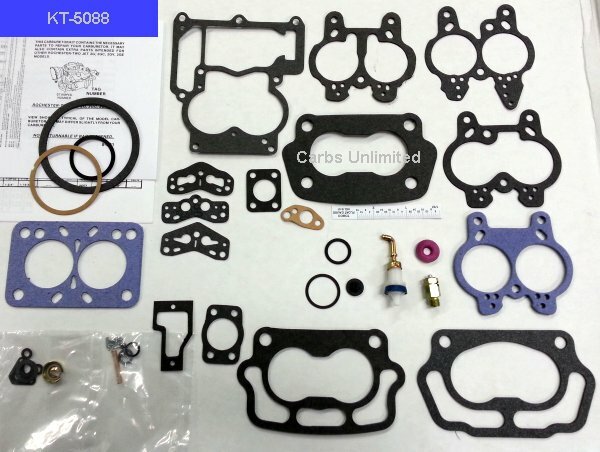 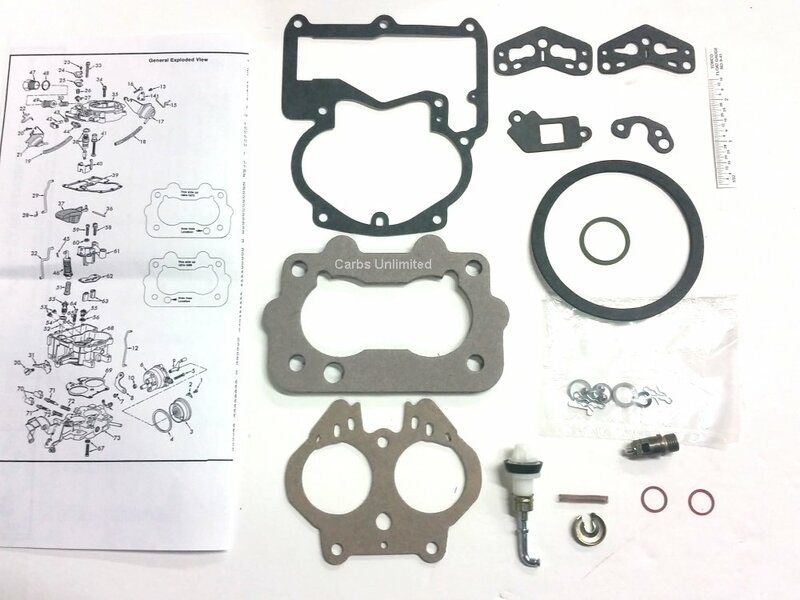 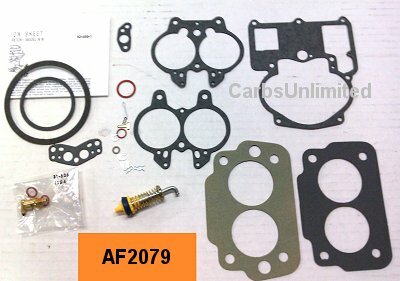 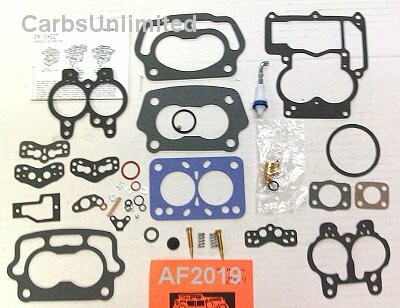 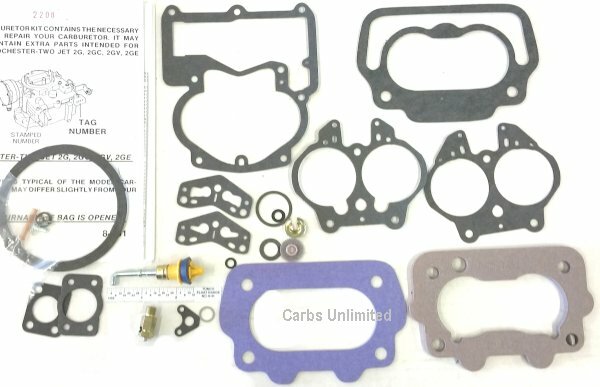 AF2079 Classic Carburetor Kit - Rochester 2GC Fits ? 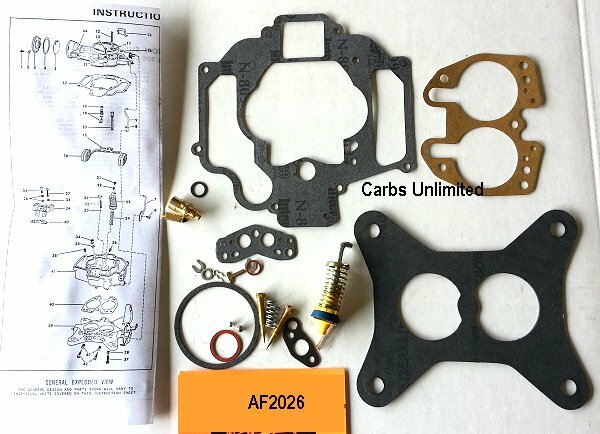 Try searching for the shortest possible match. 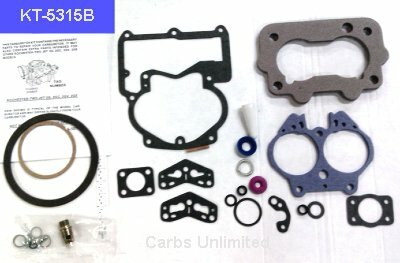 If you get too many results, try adding numbers. 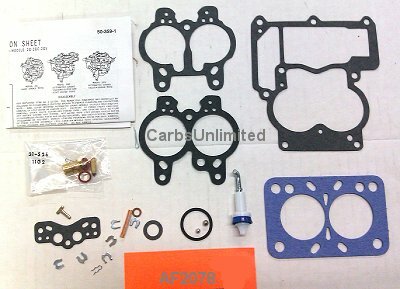 Example: If your searching for the float FLT-100-1, try "100" or "100-" or "100-1"
Check out our carb identification page.